Post earrings for runners. Sterling silver post style earrings with track spike. Post earrings for runners. 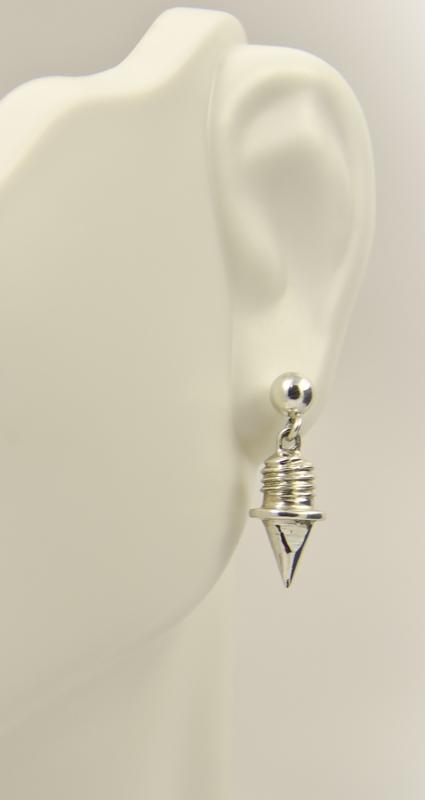 Post style earrings with a sterling silver track spike. The perfect gift for the runner in your life.